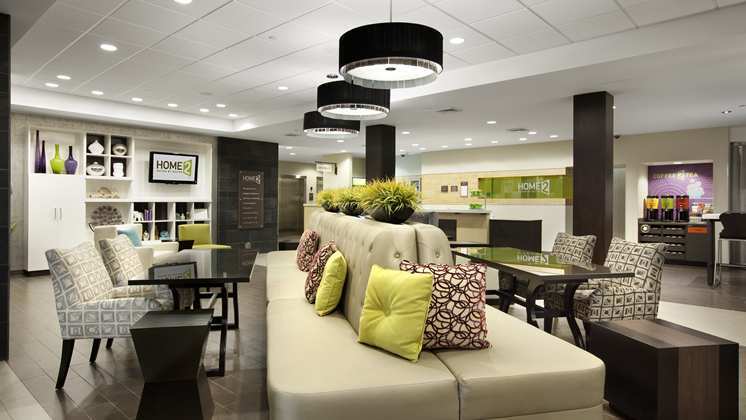 Welcome to the NEW Home2 Suites by Hilton® Columbus, GA. 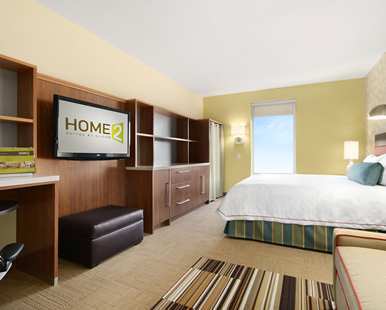 Located in the heart of Bradley Park’s shopping district, Home2 is within safe walking to some of the area’s best shops, restaurants, entertainment and just minutes away from downtown, Fort Benning and the Columbus Metro Airport. 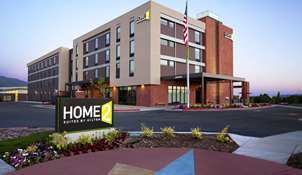 Whether you’re here on corporate business, working as a government contractor, serving in the military or on vacation, our hotel is perfectly suited to meet your needs.